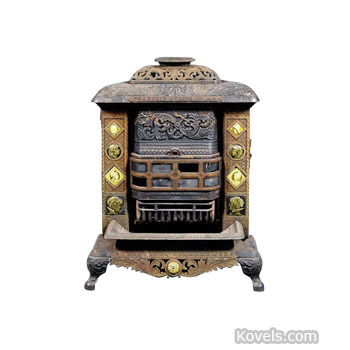 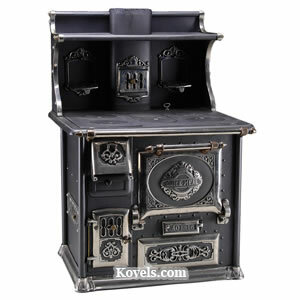 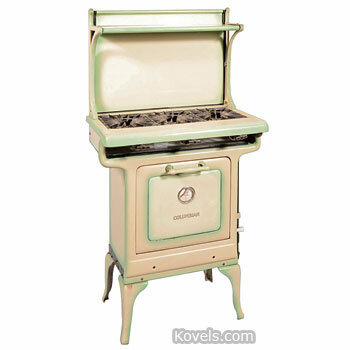 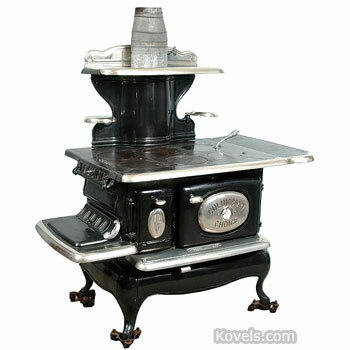 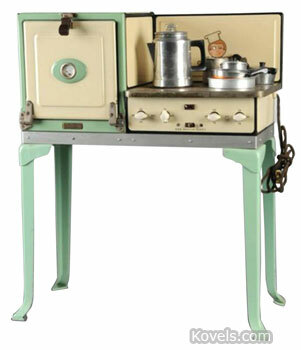 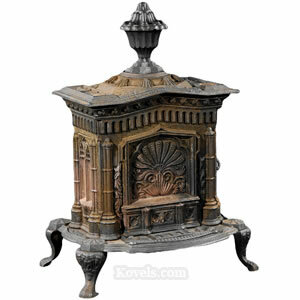 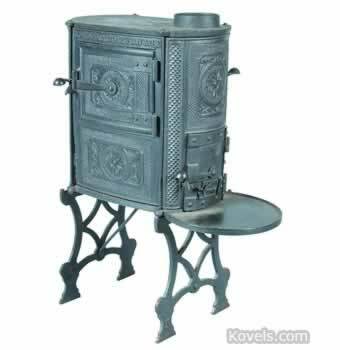 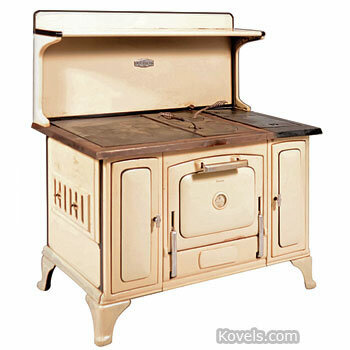 Stoves have been used in America for heating since the eighteenth century and for cooking since the nineteenth century. 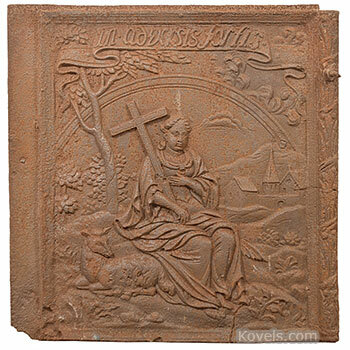 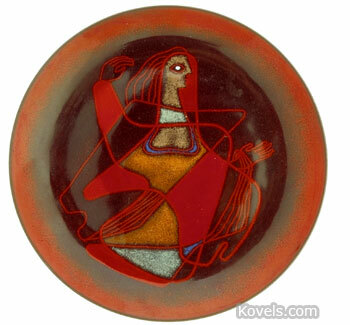 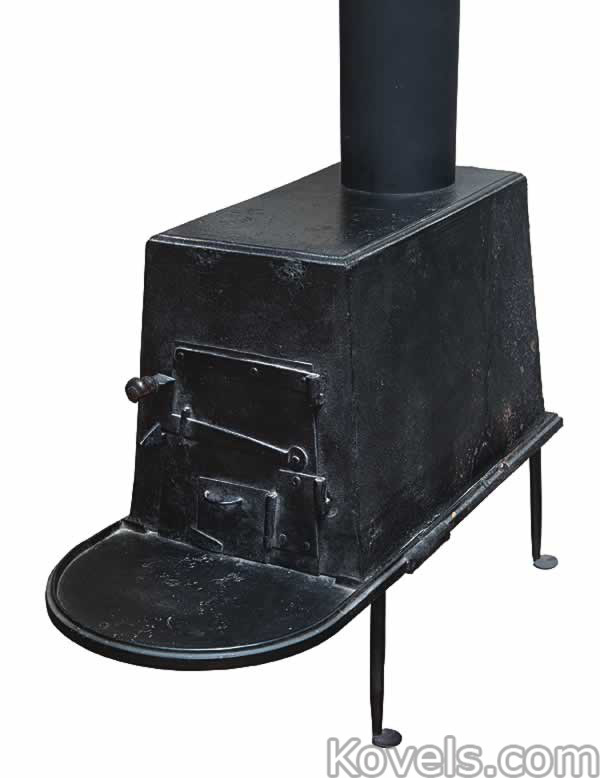 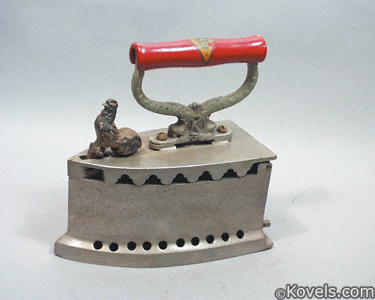 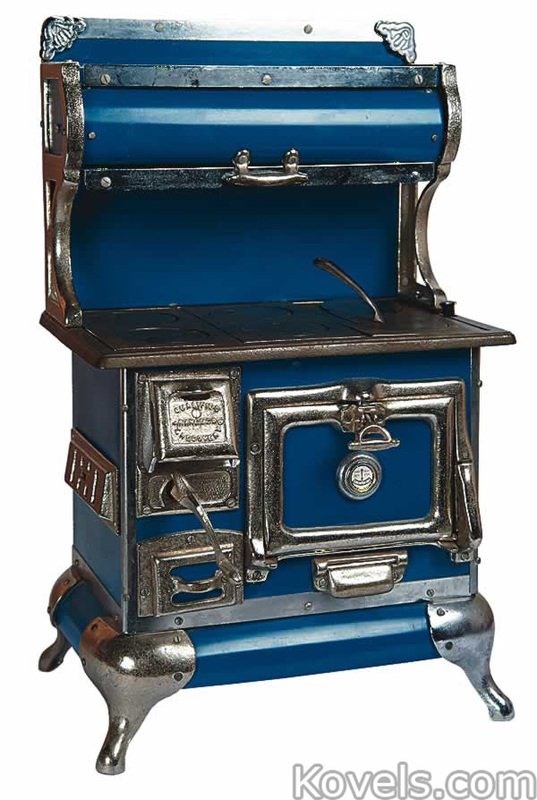 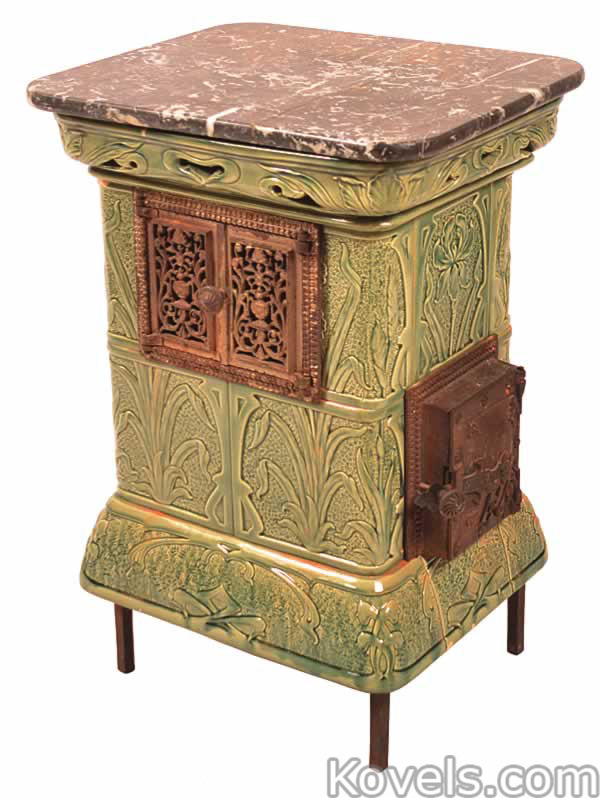 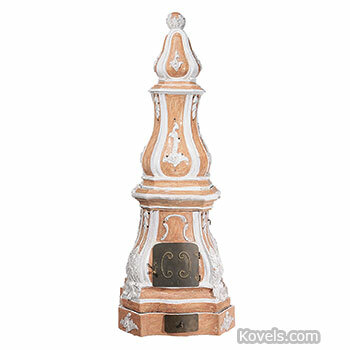 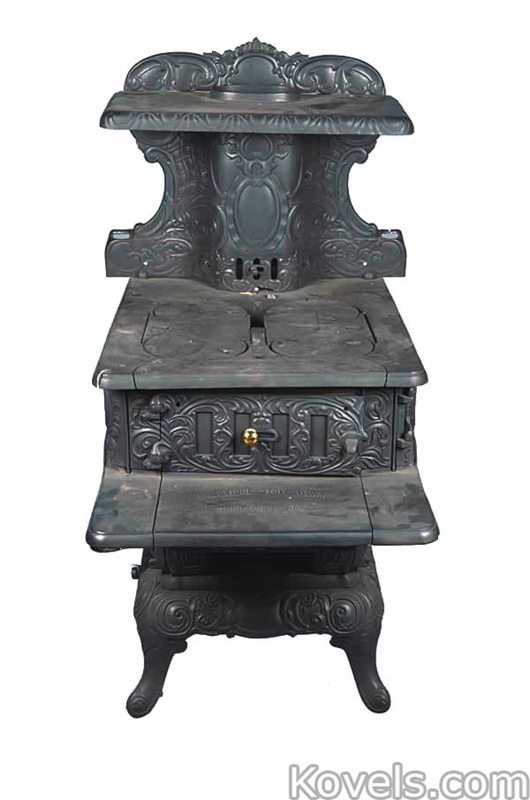 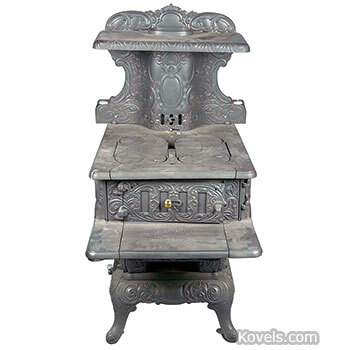 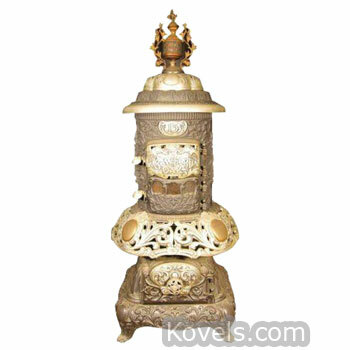 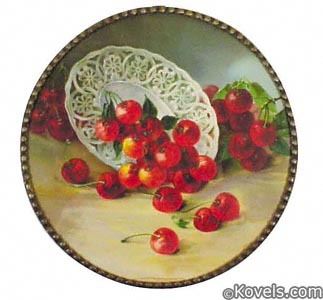 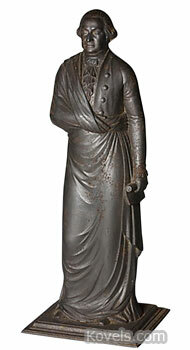 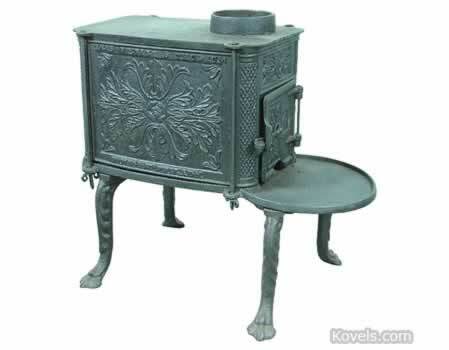 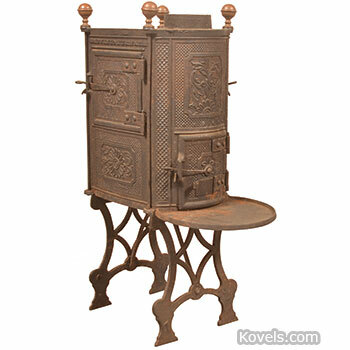 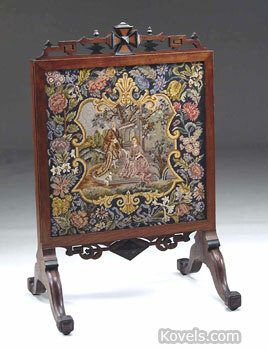 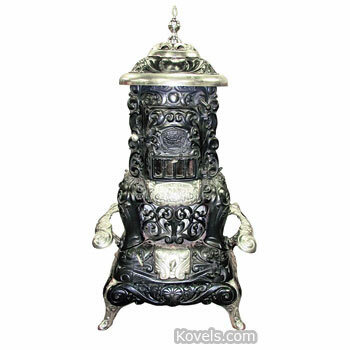 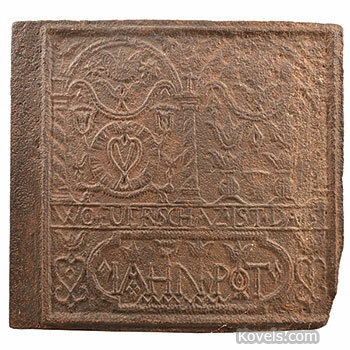 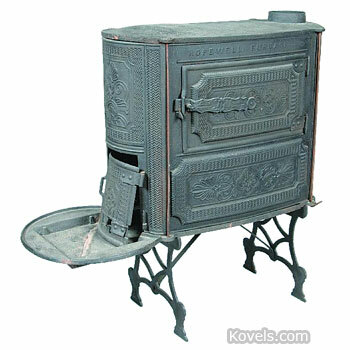 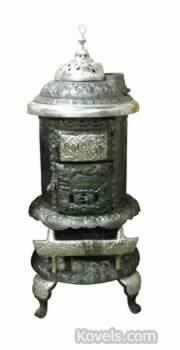 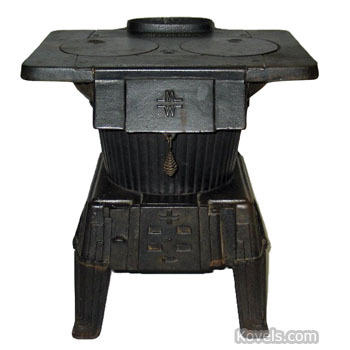 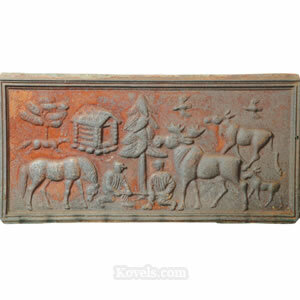 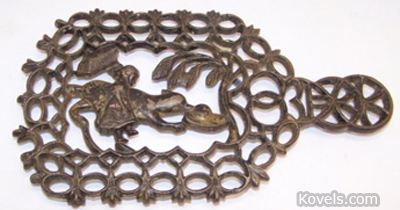 Cast iron stoves were produced by about 1728 and six-plate or close stoves were made by about the 1740s. 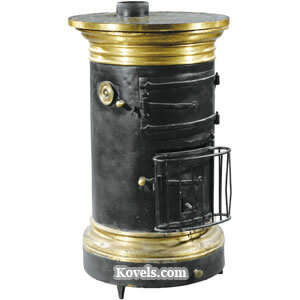 Most types of wood, coal, gas, kerosene, and even some electric stoves are collected.